Apathy and lack of motivation are hard to treat. Many medications that help with other symptoms of depression don’t help much with them. But now, UConn behavioral neuroscientist John Salamone and graduate student Renee Rotolo have found that two new drugs can restore normal behavior in rats who lack motivation, pointing the way to potential treatments. 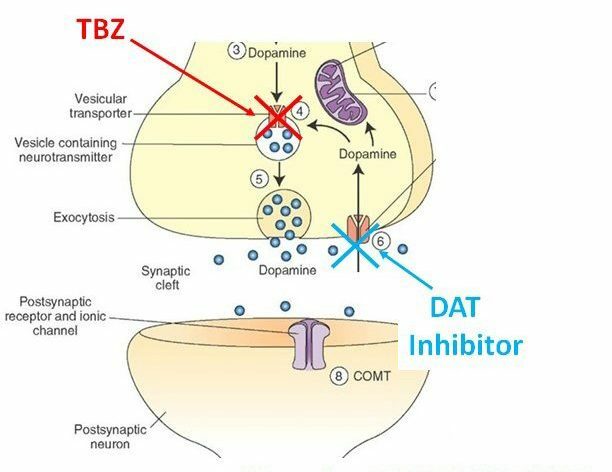 Salamone and Rotolo’s rats were not naturally lacking motivation; the researchers induced it with a drug that reduces dopamine signals in the brain. Dopamine affects many things, including mood, motivation, and movement. It works by affecting brain cells when it is released into the synapses (the spaces between the cells). Certain medicines used to treat movement disorders restrict the amount of dopamine available to fill the synapses in the brain. This does calm spastic movements, but it can also cause apathy, fatigue, and low exertion of effort. “You wouldn’t want to give a person with depression cocaine over and over again. They’d crash. These [experimental] drugs provide a long, slow, mild increase in dopamine,” which would be much more likely to be therapeutic, Salamone says. They also, hopefully, may have a lower potential for abuse. The next step in the research will be to test these other, related drugs in the series and see if they have similar effects, and identify which one works best to mitigate apathy and fatigue. Salamone’s team also intends to test whether the compounds really do have less potential for abuse than more rapidly acting drugs. NextHow Can Big Data Contribute To Digital Marketing Success?